(CNN) - One of the most vocal survivors of the mass school shooting in Parkland, Florida, is calling for people to boycott Florida for spring break until the state passes gun control legislation. 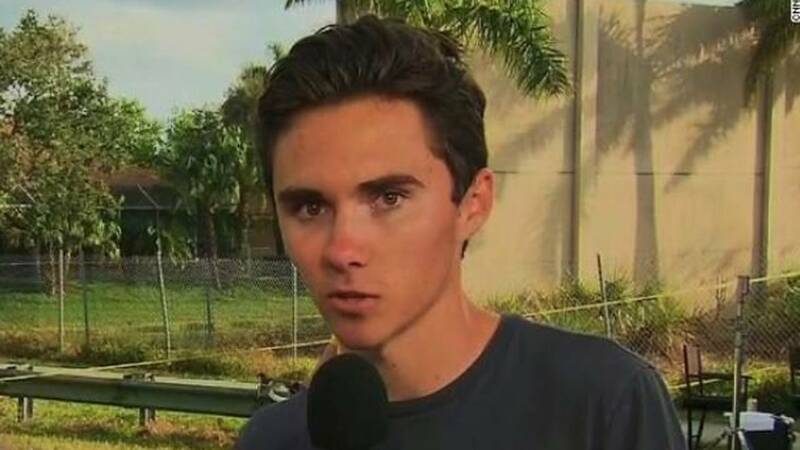 "Let's make a deal DO NOT come to Florida for spring break unless gun legislation is passed," David Hogg wrote on Twitter. He says the politicians aren't listening to students and others calling for gun control, "so maybe they'll listen to the billion dollar tourism industry in FL. #neveragain."